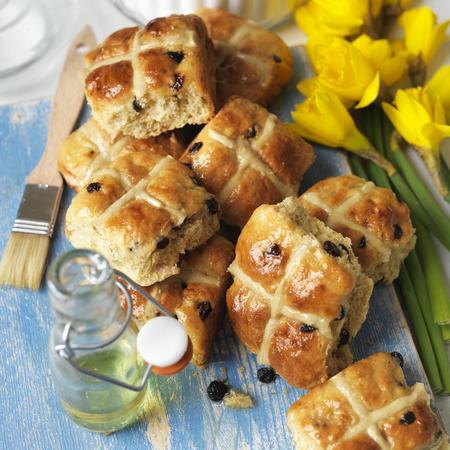 Well it is that time of year, get the buns out (with the crosses), heat them up and smoother them with butter and any other gorgeousness you want. Who doesn’t love them? You’ll love them even more with this simple recipe! 75 g sultanas/or choc chips depedning on your preference! 1) In a heavy bottom back bring the milk/cream to boil. Leave aside and add in the butter until gorgeously melted. 2) create a well with the dry ingredients and slowly pour in the warm milky buttery mixture using a wooden spoon to slowly incorporate. 3) Lightly dust the surface and begin to kneed, stretching the dough to add elasticity (this will make it fluffy! ), continue for 5 minutes until it is shiny and there are no signed of flour. Let the ball of dough rest for an hour in a warm place. 4) once the hour is up and your rewarded yourself with a tea and a biscuit, grab the dried fruit and zest and add into the dough, make sure it is evenly distributed for maximum pleasure. Leave to rest for a further hour. 5) divide the ball of gorgeousness into 15 even pieces (about 75g each! ), seperate these onto 2/3 baking trays making sure they have enough room to expand. Cover again with oiled cling film for a further hour. 7) Use the remaining 75g of flour and mix with warm water to form a paste, pop the paste in a piping bag and decorate the cross on the buns. 8) once the X has embedded itself into the buns, pop into the over in the middle shelf for 20 minutes! 9) gently heat the jam to melt and sieve to remove any unwanted lumps, simply brush over the gooey-ness for an extra special hot cross bun! 10) make another cup of tea to enjoy with your delicious buns. Who has time to make breakfast in the morning? Why not make a big tray and make this glorious treat last the week! 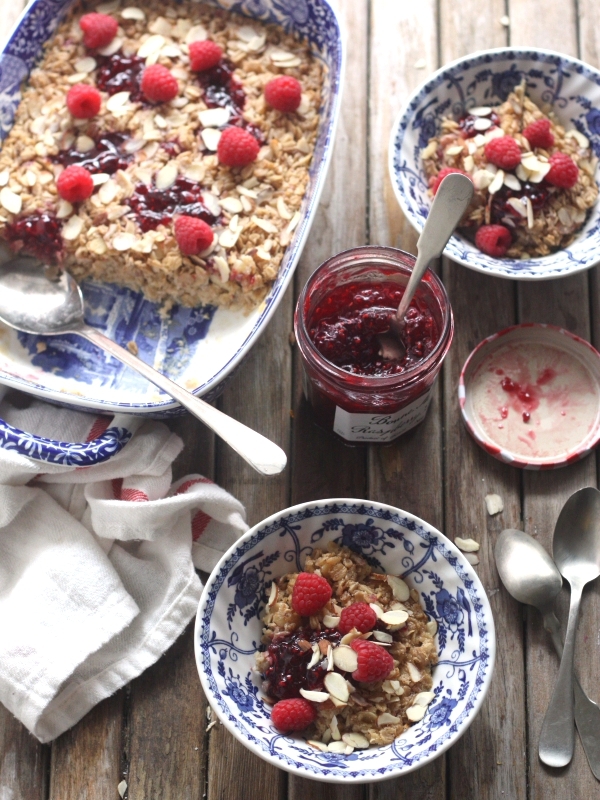 Oozing with bursts of berry goodness, with a warm, creamy fluffed up oat-y taste that will keep you fuller for longer! 3) Quickly mix up all the dry ingredients in a large bowl till evenly incorporated, pour in the liquid and leave to sit for 5 minutes while the oats soak up all the deliciousness. 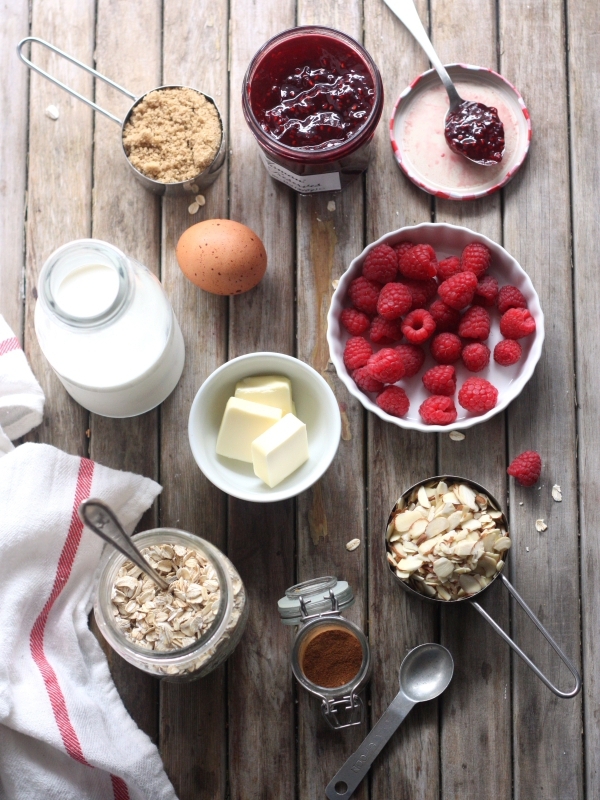 4) Lay on a baking dish (8″ or smaller), dollop in pockets of the raspberry jam to melt through as it cooks. 5) Pop the tray in the oven for no more than 30 mins as the edges go golden brown and the jam begins to bubble its ready to gobble up! A far cry from an unhealthy fry up but a good way to get everyone round the table in there pyjamas on a Sunday morning! Just strolled into work, delays on the tube and depression on everyone’s faces. It is officially cold, it’s officially winter. 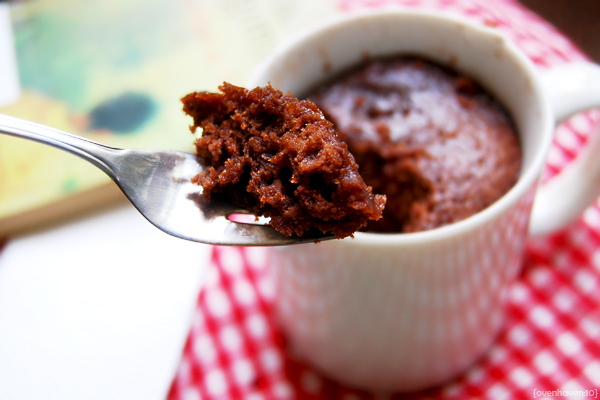 I have chosen to get my baking socks back on and what better way to start then with a mug cake recipe, easy as pie (not sure who invented that expression, pies aren’t that easy)!! 1) pre-heat the over, JOKE! you only need a microwave (genius!). 2) Mix in all your dry ingredients into your fave mug. 4) Add in your chocolate chips and good quality vanilla extract. I like adding white ones in too or even little pieces of fudge for extra indulgence. 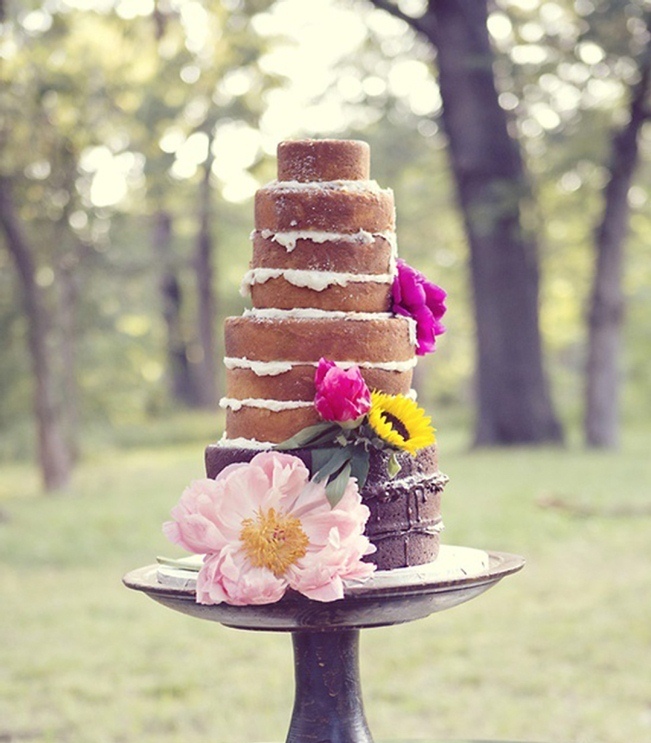 5) Pop into your microwave for 2.5 to 3 mins – and there you have it a perfectly good cake for any princess!! Mix it up and make it delicious! Chocolate get into my belly and Winter be gone! 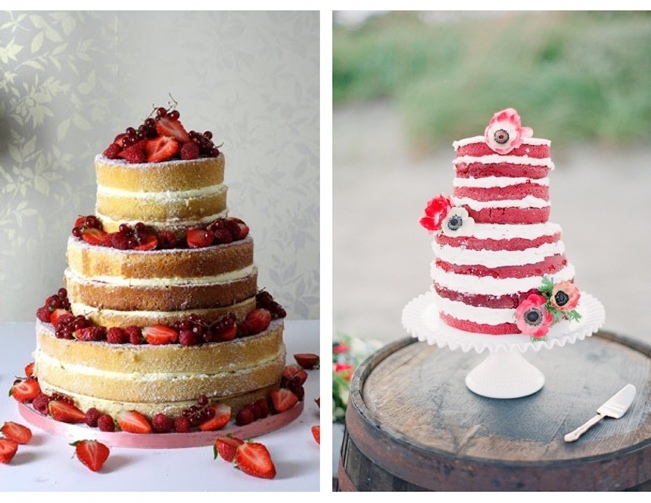 Reading all these wedding blogs and the rustic themes that seem to be dominating them I have come up with some organic, deliciously beautiful wedding cake ideas that would have your mouth waters instantly! I know not everyone loves the royal icing or regal iced cakes and some people want that simply exquisite cake, not to forget they are actually cheaper!! So wedding season is only round the corner and its about time you start thinking about exactly what you want to celebrate your day!! 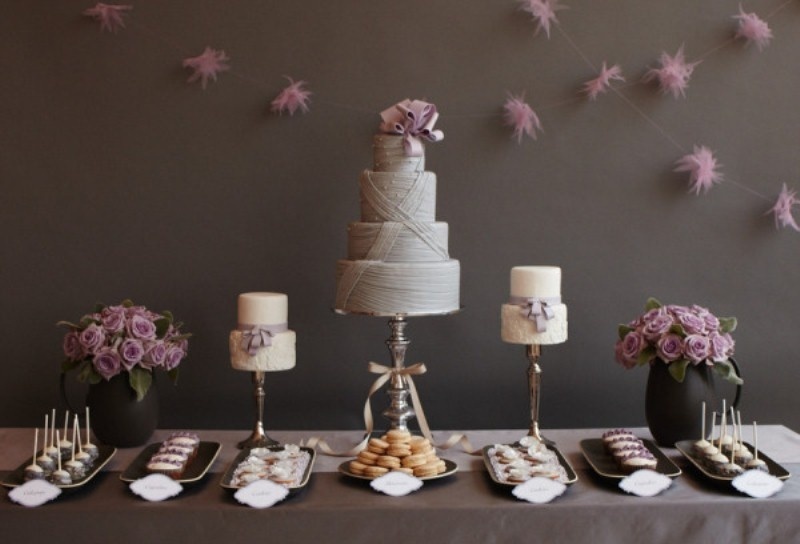 A wedding cake is a must but new trends seem to be leaning towards an opulent dessert tables…. 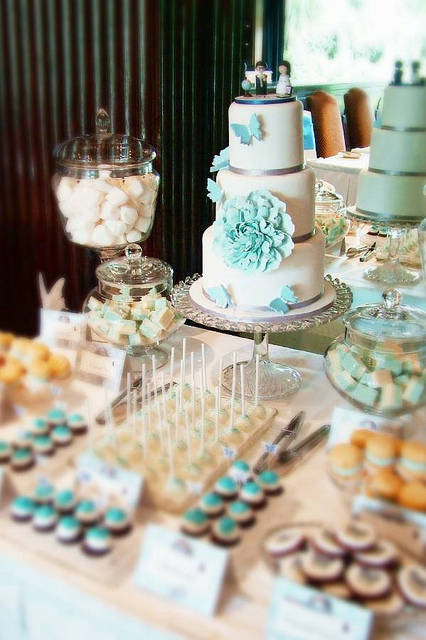 With an array of delectable desserts all your guests will be extra happy!! 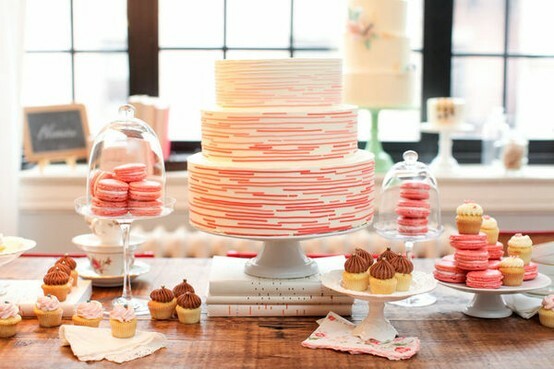 From cupcakes or all flavors, cookies, biscuits, macarons, cake-pops, personalized sweets and the wedding cake itself, you can have a gorgeous selection of beautiful masterpieces that will have your guests swooning. 2) Toast the hazelnuts in the preheated oven for 5 minutes or until they are golden brown. 3) For the muffins, sift the flour, baking powder, salt and coco powder into a large bowl. 4) In a separate bowl beat together the egg, sugar, milk and the butter which should be melted. 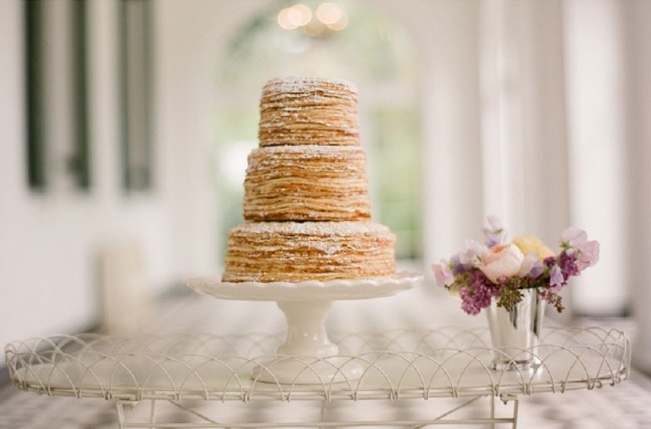 5) Re-sift the dry ingredients again (this is important as it keep things gorgeously fluffy) and mix into the egg mixture, lightly fold the ingredients together. 6) Fold in the chopped dark chocolate, without over mixing. 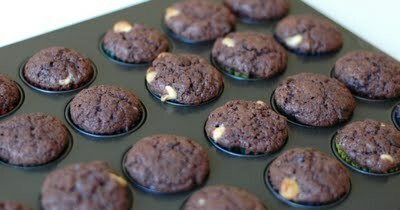 7) Divide the mixture between the 24 mini muffin cases, I use this muffin tin! 8) Bake the muffins for 10 minutes – once baked, remove and let cool, now let’s make the topping! Place the broken-up chocolate in a small heatproof bowl, which should be sitting over a saucepan of barely simmering water, making sure the bowl doesn’t touch the water. Allow the chocolate to melt slowly. 9) Take it off the heat once it’s melted and remove from the heat and let it cool for a few minutes. 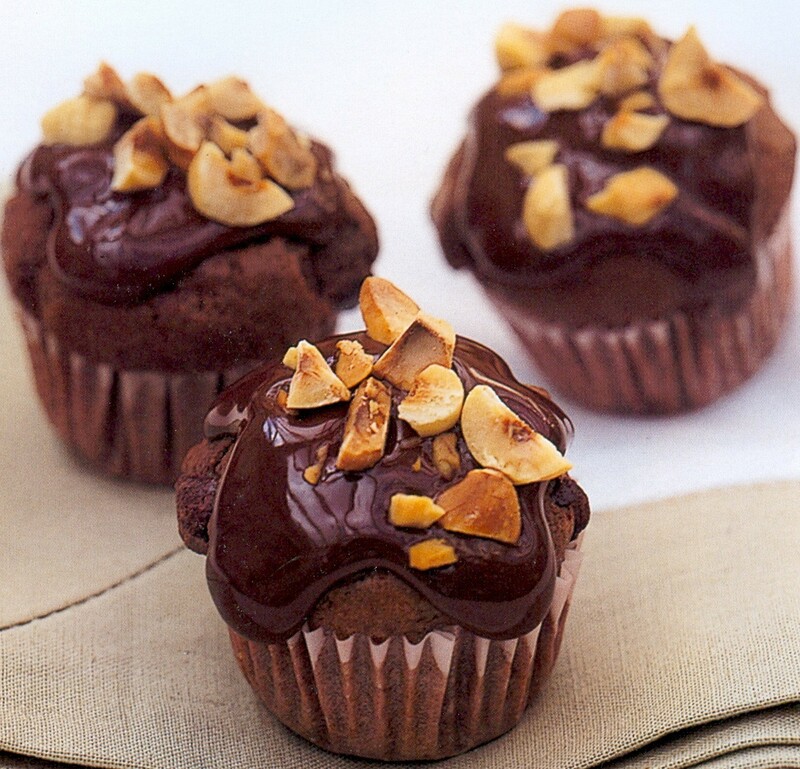 10) Once the muffins are cool enough to handle spoon a little melted chocolate on eat muffin and sprinkle with hazelnuts. 11) Enjoy with a cup of freshly make coffee…mmmm delicious! The sun is out!! It’s about that time when i share a delicious new recipe with you gorgeous people! 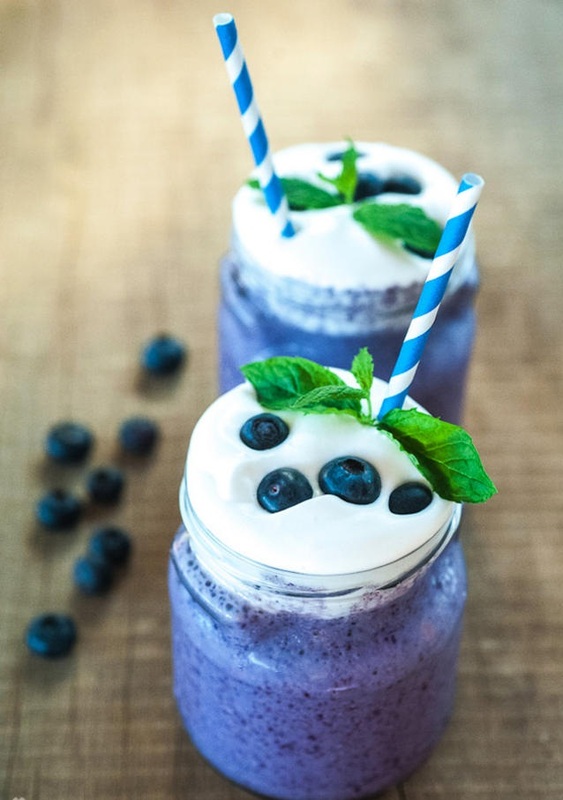 So I noticed that Starbucks fraps were giving me major skin issues…I’m thinking it might have been because I was having about 3 a day :|…but now I have discoveredthis…blueberry fraps, a third of the calories but 100% of the taste! It is beautifully refreshing, looks adorable and will keep you full all morning! Give it a go! 1) Put all ingredients except for whipping cream to a blender and blend till smooth. 2) Divide between two glasses. 3) Whip the soy cream and spoon over the blueberry mix. 4) Top with a few blueberries and mint. Sit in the park with a good book and enjoy summer! Mix it up, use different berries, leave the cream if you’re on a diet but this method wont fail you J an easy treat for when you have unexpected guests!